When it comes to automotive social media marketing, nothing beats the basics when it comes to developing a solid communication strategy. 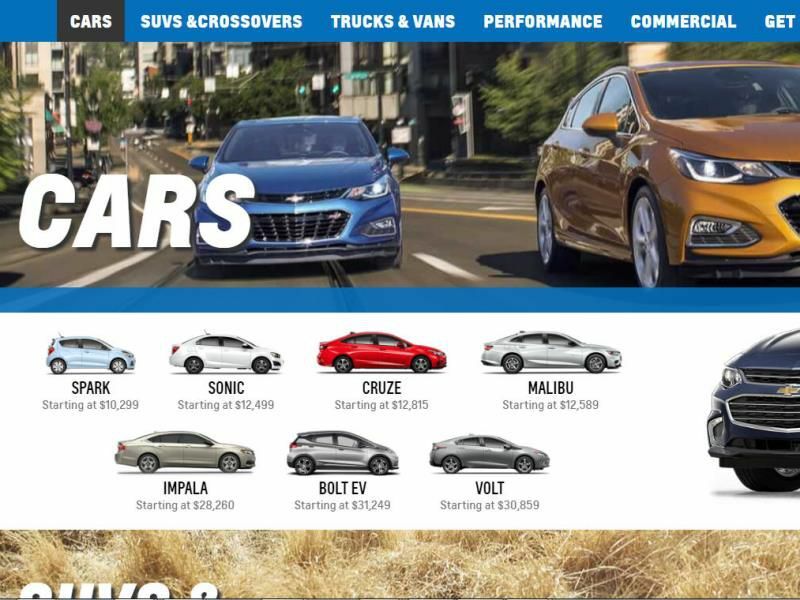 In this article, we've outlined important first steps (and simple ones, at that) to help your dealership launch a smart, organic social media plan - one you can build on over time to engage with more consumers, extend your local reach, and build your brand among a larger pool of in-market car buyers. Create a social media schedule and stick to it. First up, develop a schedule of posts for each of the channels in which your dealership has a presence and stick to it. A recommended and manageable cadence of posts is one post per day, per channel, to start. For consistency and predictability, it's smart to establish regularly-standing posts for each day of the week, too. 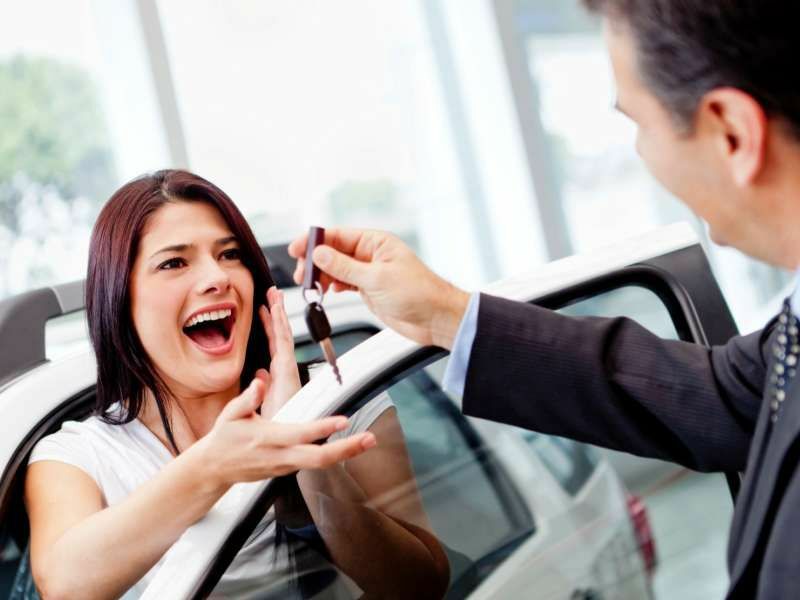 For example, you could showcase a new car walk-around on Monday, a customer testimonial on Tuesday, curated expert content on Wednesday (such as links to informative articles written by industry experts regarding how to improve your credit score or how to get the best price for your trade-in), a promotional post on Thursday, more curated expert content on Friday, a "meet our staff" post on Saturday, and an inspirational quote on Sunday. 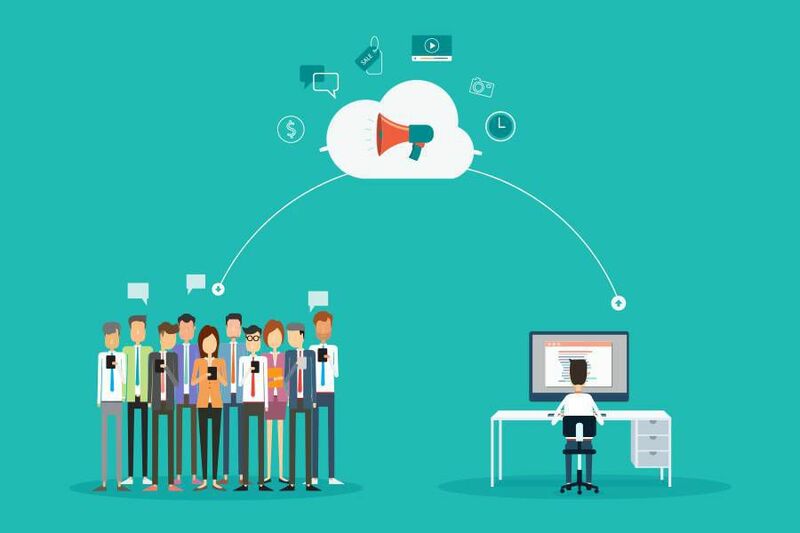 By establishing a strategic cadence of engaging posts, you're able to "talk to" potential and existing customers on a frequent basis, grow your dealership's brand and value proposition via social media by providing content people appreciate and can actually use, and develop trust between your dealership (the automotive voice of authority) and consumers in your local market area. Be sure to explore social media automation tools, like Agora Pulse, Hootsuite, and Buffer, which automate posts across multiple channels and offer reporting and tips to determine the best days and times to post specific content, among other features. The most successful social media marketing for car salesmen focuses on education, not promotion. A general rule of thumb is to feature content that's informative and educational a majority of the time, dedicating just one or two posts per week to product promotion. The best part? You don't have to develop the educational content yourself, rather, you can share informative automotive content written by industry experts. 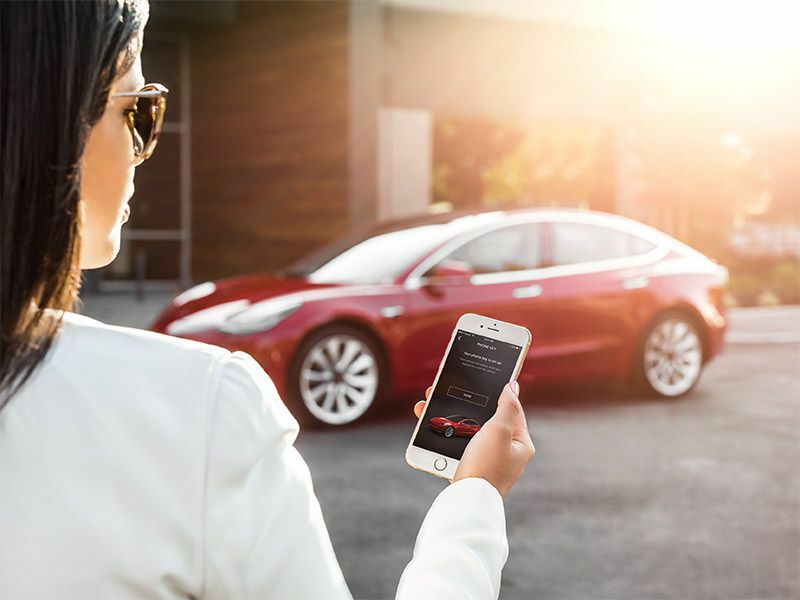 There's a wealth of helpful articles and videos available online today, so always be on the lookout for content you can share on your automotive social media channels to help consumers shop for, buy, and own vehicles in simpler, smarter ways. 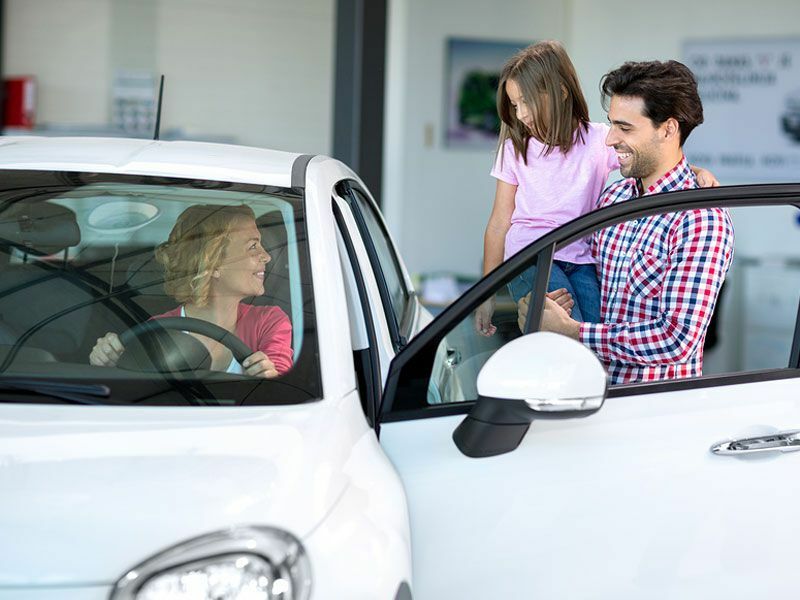 By sheer virtue of educating consumers and assisting them through the car buying process, you'll naturally brand yourself by becoming the go-to authority for everything automotive in your local area. Make video your secret weapon. YouTube has over a billion users, almost 1/3 of total Internet users. Over 500 million (half a BILLION) people are watching video on Facebook every day. There is no doubt video is a popular social media marketing tool for car salesmen, so be sure to make it an integral part of your strategy and remember, you don't need to break the bank with high cost video production, either. Videos shot on your mobile device do the job just fine, as does virtually any informative video content you provide or share. 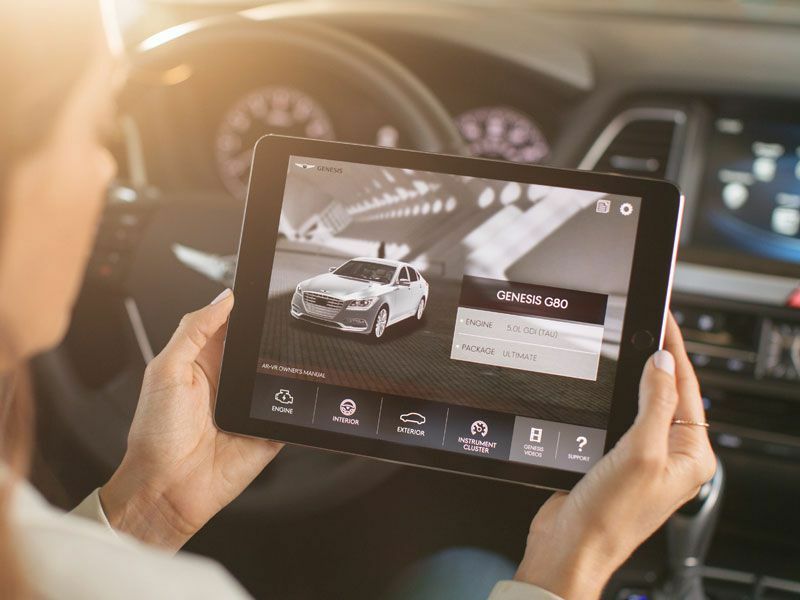 Are you showing a customer all the savvy technology features offered on that new car? Get it on video and share it! Are you appraising a trade and you'd like people to know the criteria you evaluate when putting a number on a car? Shoot a short video to explain your appraisal process and the factors that impact value. 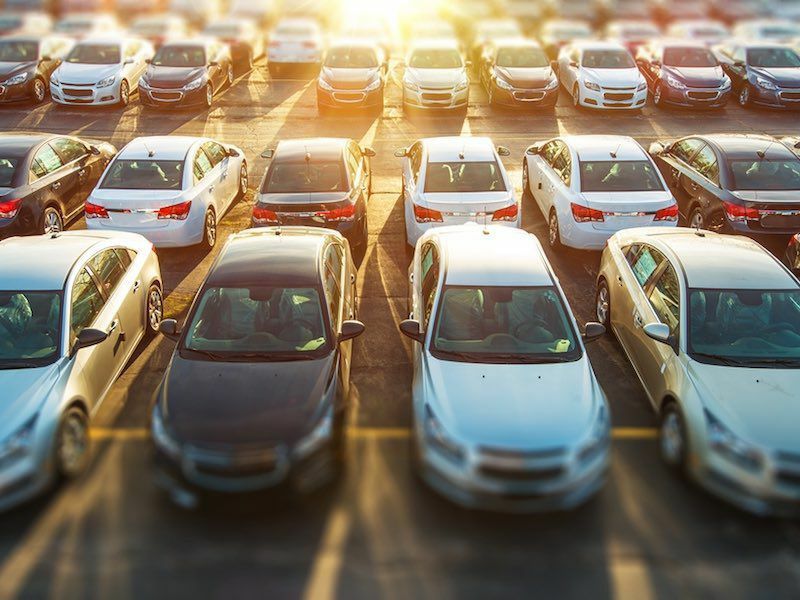 Do your customers ask you a common set of car buying questions? Answer these common questions on video and post it. Did you find a side-by-side video comparison online between your product and a competitive product? Did your product come out on top? Post that video to your dealership social media marketing channels and spread the news. Implement a standardized social medial policy for your dealership and your staff. The most successful organic social media is built on content with which people want to engage and share. Be sure to establish a policy at your dealership that solicits the involvement of your staff to like and share with their friends to build awareness and expand your dealership's reach, and one that has guidelines in place regarding how they share that content. 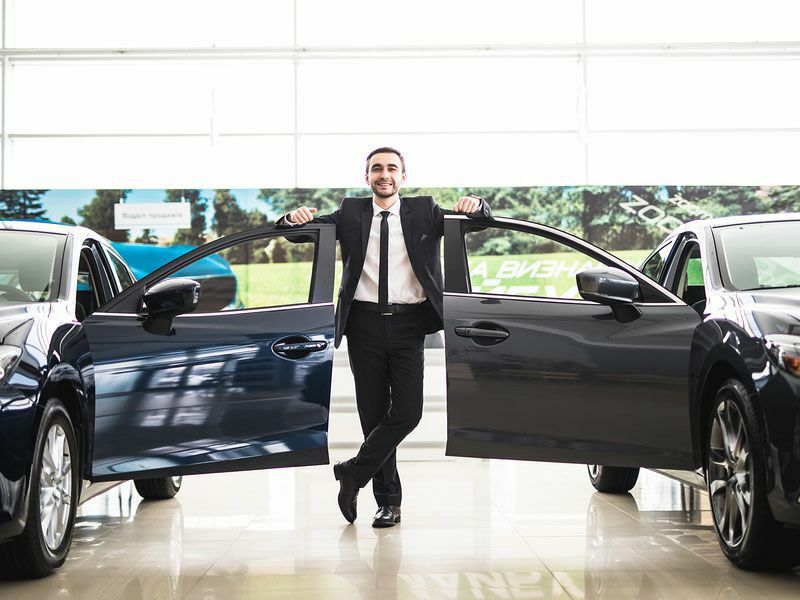 Your dealership's brand image is one of its most important assets, so be sure your staff is on the same page when it comes to comments they make, messages they include, and content they are posting at their profiles. These simple first steps help your dealership map out a smart automotive social media marketing campaign that virtually anyone can implement - not just the experts, and certainly not for a ton of money either. *Wordstream, 37 Staggering Video Marketing Statistics for 2018, Mary Lister, November 9, 2018, https://www.wordstream.com/blog/ws/2017/03/08/video-marketing-statistics. Find out how to drive more leads to your dealership with AutoWeb dealer leads and website traffic products.